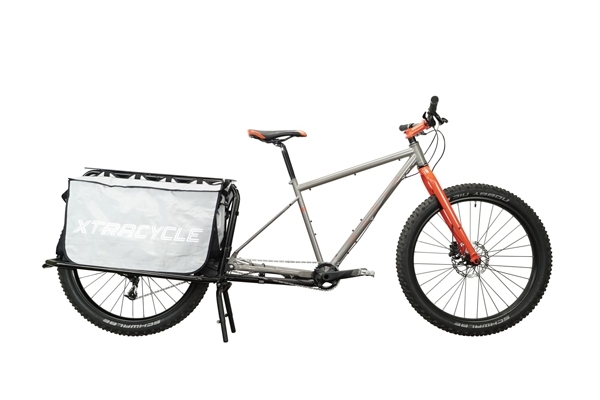 The Xtracycle Leap turns any bike into a Cargo bike! 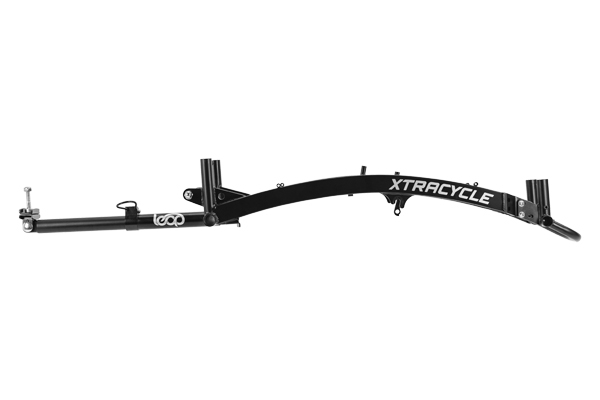 The Leap bicycle extension — extending the versatility of your bike. Take a road bike or mountain bike and convert it to a utility bike for carrying nearly everything you carry in your daily life.